The Supreme Court on 27 October will hear the Uttar Pradesh Government's plea seeking recall of its earlier order for the demolition of an under-construction multi-level parking lot near the historic Taj Mahal in Agra. 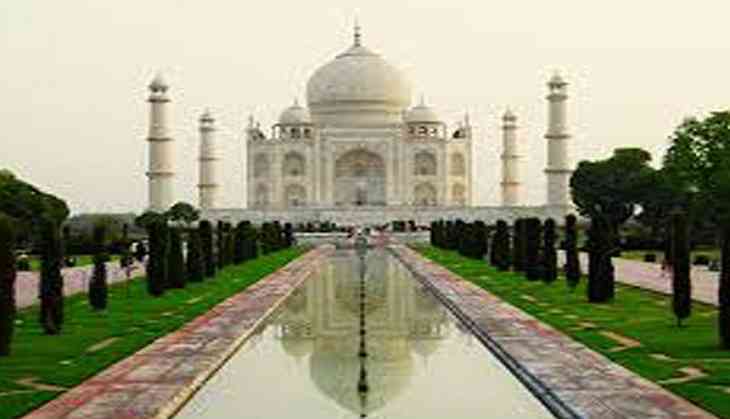 The apex court on 24 October, ordered demolition of the parking lot around Mughal mausoleum, Taj Mahal. The apex court noted that the parking lot could be an environmental hazard, a lawyer appearing for Archaeological Survey of India (ASI) said. In August, the National Green Tribunal (NGT) had directed the Uttar Pradesh government to demolish illegal restaurant constructed by a private party near the iconic monument. The NGT had even urged the state government to encourage plantation around the iconic monument. Race 3: Saif Ali Khan, Anil Kapoor NOT a part of the suspense thriller?